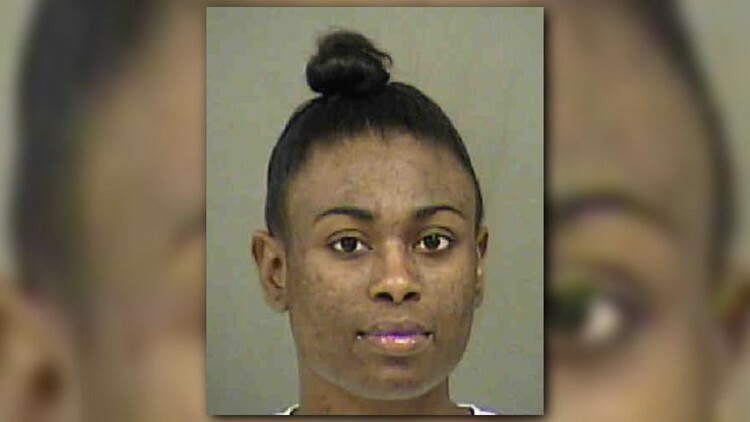 Charlotte-Mecklenburg Police say a second suspect wanted in connection with the shooting death of a 39-year-old man last December has turned herself in. 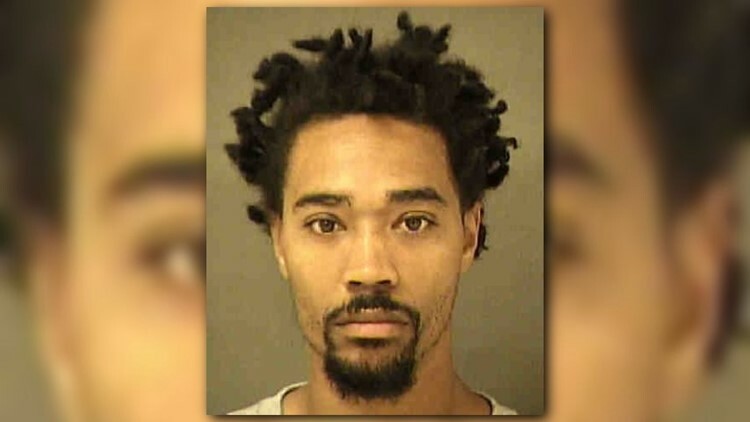 CHARLOTTE, N.C. -- Charlotte-Mecklenburg Police say a second suspect wanted in the shooting death of a 39-year-old man last December has turned herself in. Bria Robinson, 24, was wanted in connection with the murder of Antwain Price. On Monday, Robinson surrendered herself and was placed in custody, according to CMPD. Joseph Tyrell Abercrombie. Photo: Mecklenburg County Sheriff&#39;s Office. Robinson's arrest comes less than a month after Joseph Tyrell Abercrombie, AKA “South Carolina” or “Jay,” was arrested by patrol officers in Jacksonville, Fla.
At the time of Price's shooting death, Abercrombie was identified as the primary suspect and was wanted for murder and possession of firearm by felon, according to the Mecklenburg County Sheriff's Office. Back in December 2017, CMPD responded to a shooting on Thomasboro Drive in northwest Charlotte. Upon arrival, officers at the scene found Price with an apparent gunshot wound. Price was pronounced dead shortly after being found. CMPD said Robinson will be charged with murder. Anyone with information on this deadly incident is asked to call Crime Stoppers at 704-334-1600.